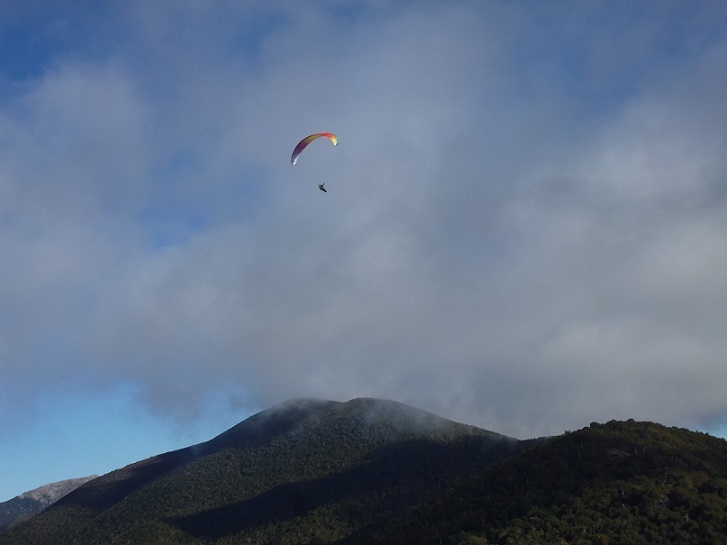 Established in 1993 Nelson Paragliding is one of NZs longest running paragliding schools. The Nelson region is fantastic for flying, with views over three national parks. We offer innovative instruction with qualified instructors, using only the best equipment from BGD Bruce Goldsmith Designs. Nelson Paragliding is a small school and aim for Quailty not Quanity. Learn to fly in a Safe envoriment as we teach you about risk management, wind and weather conditions to suit your skills, and how to make good decisions in the air. This way you learn to relax, fly safe, and enjoy flying. All courses include transport, equipment, 2 way raido, and lot of fun! For more info please call or message.